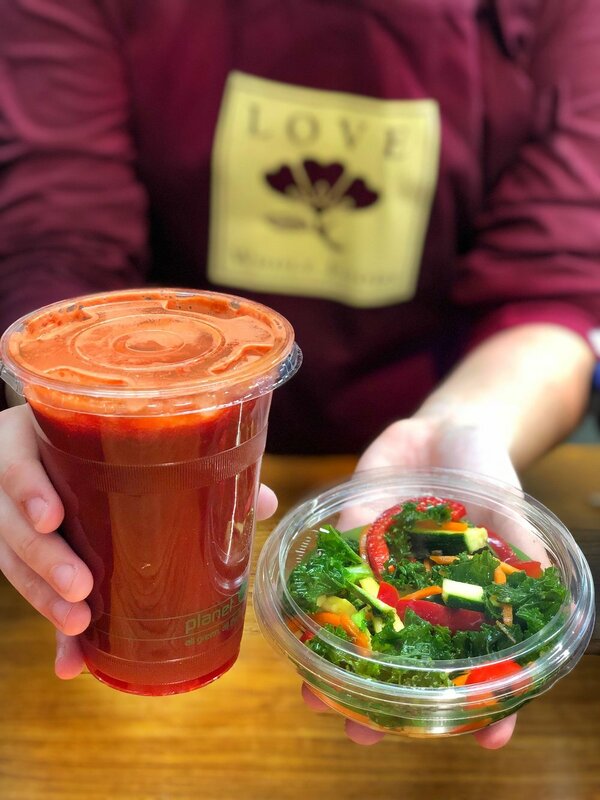 Our Latte Love Cafe creates fresh, organic, and non-gmo dishes & drinks daily, conveniently available at either our deli counter or grab & go cooler. You will be sure to find something you & your body will LOVE. In addition to unique sales down every aisle, check out our monthly flyer for your healthy favorites! Each month we select hundreds of products to offer at a lower price, to save you money all month long! Our organic produce department is calling your name! With a variety of 100% organic fruits and vegetables, locally grown whenever possible, you will be sure to discover fresh seasonal favorites at a fabulous price! In line with our commitment to enriching our Community, we offer Free Seminars, Events, and Monthly Promotions. Check out what's currently going on! 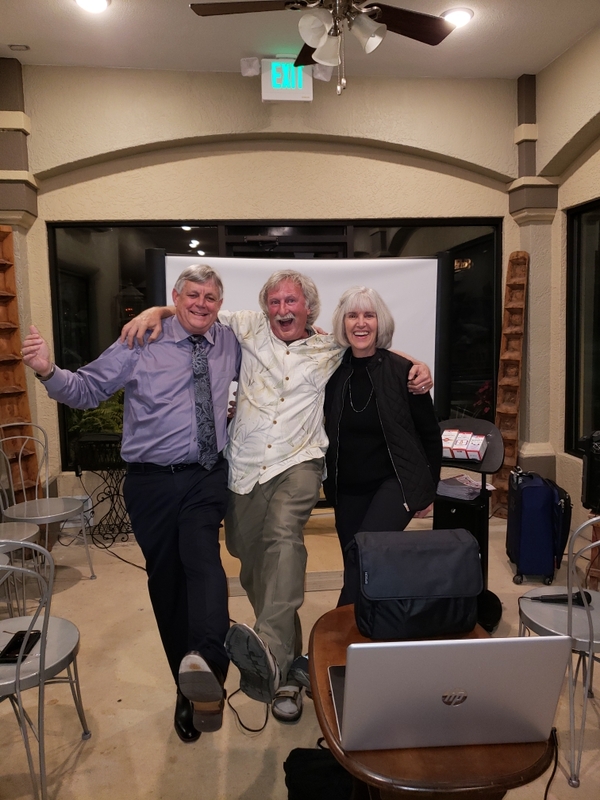 Passionate articles written exclusively for local publication Senior's Today, Mitch shares his knowledge of health and wellness monthly with his readers. From industry News to Healthy Recipes, we keep you reliably informed on important and useful topics that help you stay well in the world today. Sign up with your email address to receive weekly news and sales!